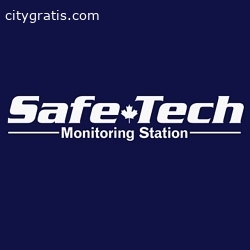 SafeTech Monitoring Station can also monitor video surveillance cameras. There are a number of reasons why this is beneficial. One is that the central staff is able to better verify alarms. 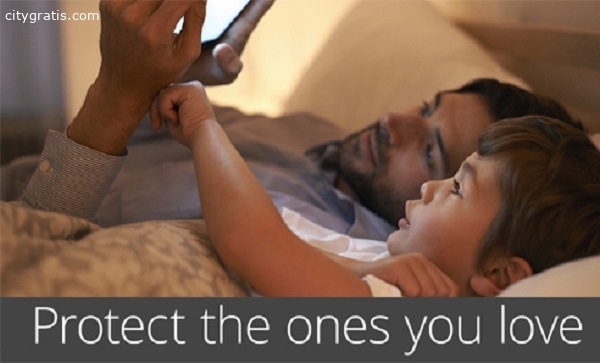 This reduces the likelihood of responding to a false alarm, which saves time and resources. Some municipalities charge customers for false alarms. 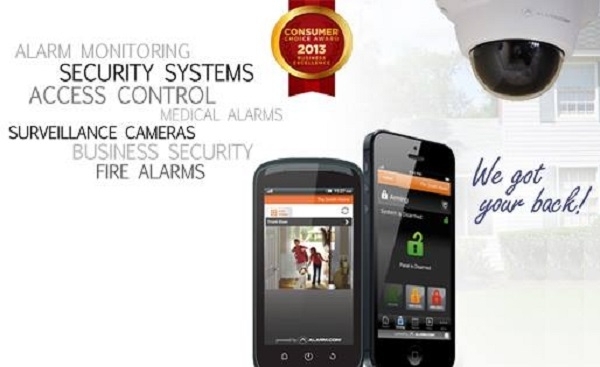 Therefore, cutting down on these calls with verified alarm monitoring service toronto can save you money.